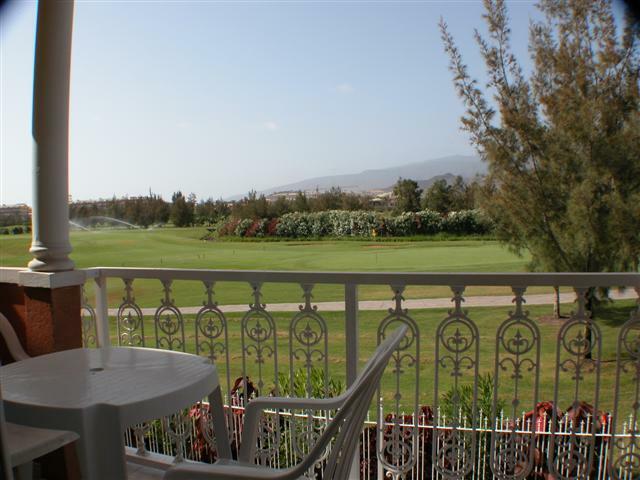 Compostela Beach Golf, 3 Bedroom Apt SIH-22 is on the Las Americas and Los Cristianos Border. 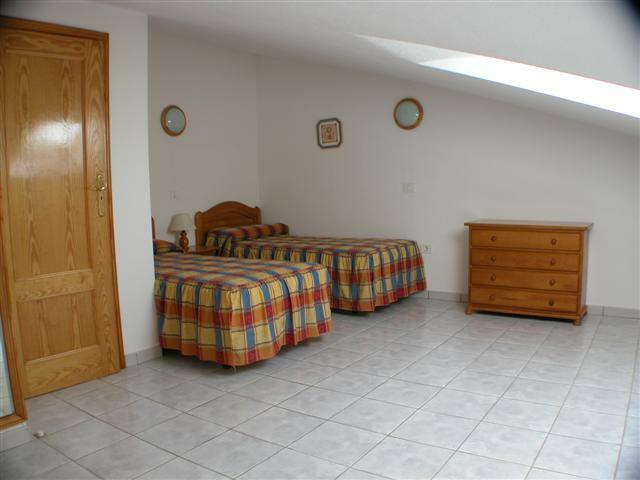 This 3 Bedroom Apartment has Twin Beds in 2 Bedrooms & a Single Bed in the 3rd Bedroom. There is also a sofa bed in the living room, so that apartment can sleep up to 6 persons. There is a large ceiling fan in the lounge and each bedroom. A safety deposit box is available free of charge. A hairdryer, kettle, toaster, iron and ironing board are included. 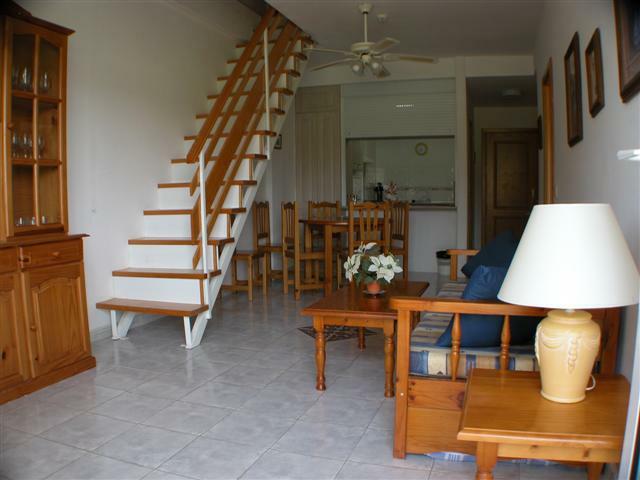 The Kitchen features a fridge, grill, hob, microwave and oven, as well as a clothes dryer.